Home / About us / What can we do? Motorcycle moulds:motorcycle mould.scooter part moud.dune buggy mould.ATV mould.toy cart mould ect. Auto parts moulds:bumper mould,dashboard mould,Door panels . Industrial goods moulds:pallet mould, crate mould,Beer Crate Mould, paint container mould ,etc. Commodity Moulds:Chair Mould,Stool Mould,Table Mould,Bucket Mould,Basket Mould,Food Container Mould,Storage box mould,Dustbin Mould, etc. 10 senior engineers and over 30 technical designers,supported by the professional and experienced designing team.Our designers are good at designing new products and mould structures. certificated by ISO9001-2008 for several years,strict quality control adhered to the ISO requirements,several senior project engineer are responsible for the mould tooling processing ,and following customers' order All-round tracking to control the mould quality and deal with the problems in time. 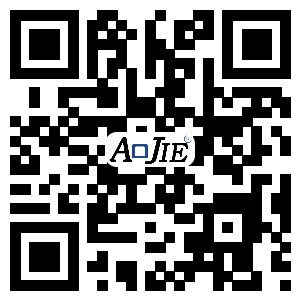 Under warranty, if customer encounters problem in mould quality, Aojie shall maintain and change components in no charge.